Looks like GB's season is over. Wow. I just LOVE seeing a 300 pound lineman deliberately diving at the knees of a corner back. So our two starting CBs are gone. Breeland's injury looks serious. IF he can't go next MN, then we're screwed. Philly will throw all over us. 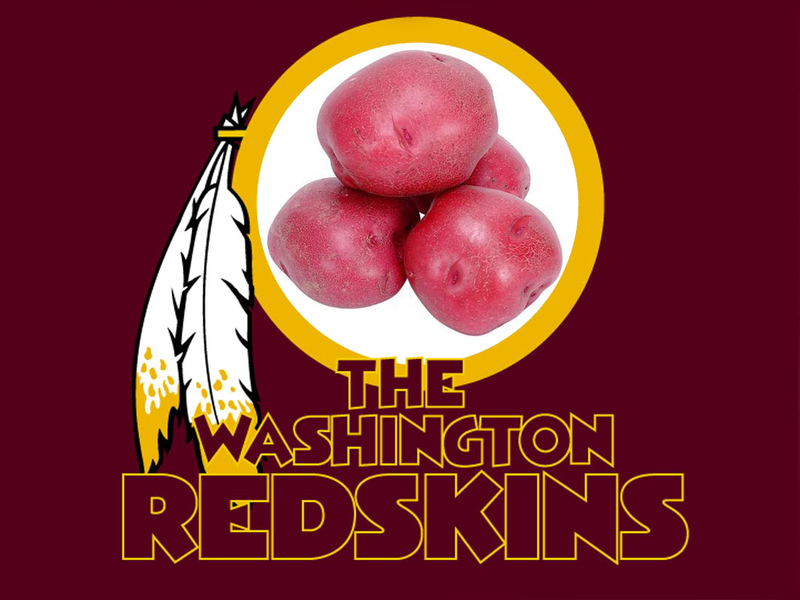 Looks like we have a typical Redskins dogfight on our hands vs. a "lesser" team. Which Vegas oddsmakers really thought we'd win by 11? Manusky better start showing something. He's getting owned. Same for Gruden. Gruden's chance is up next. Right now we look like just another team. A team that plays hard, but still lacks way too much impact talent on both sides of the ball. I have no idea whatsoever what is happening with our passing game. This is too far into the season for it to be as anemic as it is. All areas to address this offseason. Holy crap! When was the last time a kicker missed against us? 2008? Kyle is good at getting guys open! Remember that folks. We will get a td on this drive! All we can hope for with Bree is a neg MRI and a few weeks off. Protect the ball. Stop fighting for one yard. Better hope he is down. Even if he was, we have ZERO momentum. We didn't come out of the locker room. Same damn team. Those people continuing to deny ref bias can go eff themselves. Lol. This is not a good team. They're about the same as last year's team. 8-8 at best. ZERO excuse to lose this game. This reeks of Gruden's ineptness in preparing his team over the offseason. Only now it's coming out of a bye. What exactly does he do at halftime? Give them lollipops and tell 'em how great they are? We have more than enough talent for this exact kind of game, which we've had for the past 25 years NOT to happen. The only explanation goes back to the coaches. No way we should get owned like this at home to an 0-5 team. This looks horrible for Gruden the Coach, and it only adds to the fuel that he's just another Norv Turner. It is more than Xs and Os when being a HC. I just don't know if Gruden has it in him to be a better coach when not drawing up plays. I will only say that 4 years is a lot of time. This has to change THIS year. Clear as day down. How does this happen? What is with this team and the 3rd quarter?!? Did they say the ball was moving before the elbow..like a phantom moving? Looks like dalla$$ and phila for the division..we're playing down...again! Starting to feel like a karma backlash for Snyder empowering a 1st year qb over coaches. I wonder if Kyle game planned Bethard to take over Midway because he definitely doesn't look unprepared out there.